If you’re a serious believer of Mayan prophecies, you’re probably already freaking out that there is only seven days left to live. However, NASA is also working hard to make sure you don’t buy in too much into the prophecy, with powerfully convincing scientific theories that absolutely dispels it. They’ve even put up a dedicated page on its website, with an extensive Q&A section that answers most, if not all, prophecy believers. NASA scientists also held a Google+ Hangout session to further convince the world that all will be well next week. What really takes the cake, however, is the space agency’s latest endeavour. NASA have produced a video that is meant to be viewed the day after the supposed end of days. It is readily available now on the company’s ScienceAtNASA YouTube page, and embedded above. There’s a flurry of scientific facts, unfortunately presented with a sleep-inducing, matter-of-fact tone. 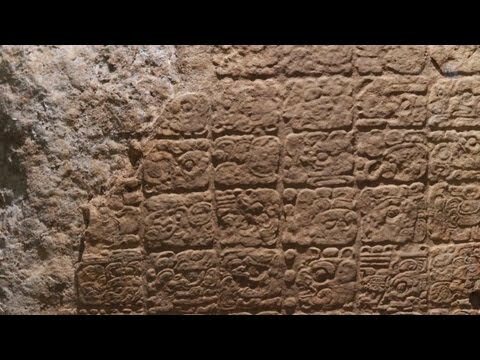 If you can get over that, and feeling particularly geeky, it’s actually a very informative video that debunks the Mayan prophecy very well indeed. Reminder: 7 Days To Go Before The Games Xpo Malaysia Kicks Off!